Soon, Filipinos will be able to skip the long lines at immigration when they return from abroad. 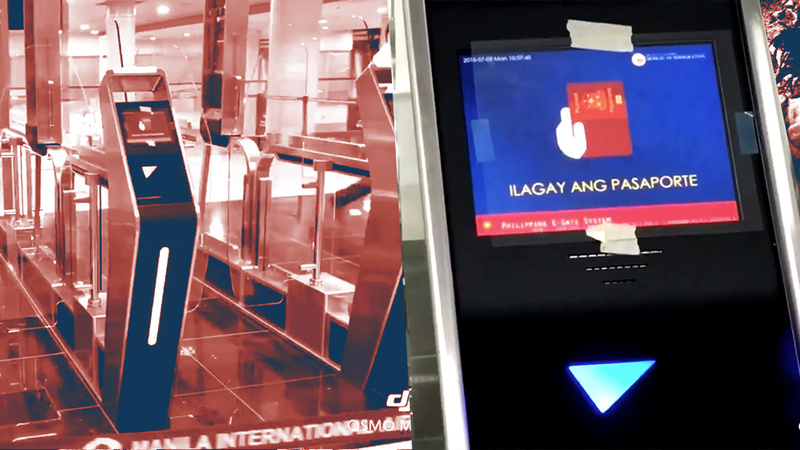 Last May, Philippine News Agency reported that electronic immigration gates would be installed at major airports such as those in Manila, Clark, Davao, Kalibo, and Cebu. And as this video posted by NAIA Press Corps president Raoul Esperas shows, the installation is complete. In a comment on his post, Esperas stated that the terminals would undergo testing until July 17. As of today, there has been no announcement as to whether the e-gates are ready for use. Once operational, it should take about 12-15 seconds for the e-gates to scan passports, capture biometrics, and take pictures of passengers. The use of these terminals will be exclusive to Filipino citizens, and foreign passport holders will still need to go through immigration counters. Earlier this year Skytrax named NAIA the world's 10th most improved airport, and it's great to see that the Manila International Airport Authority is keeping up the good work.